At NCVC we are passionate about providing superior quality products in a professional, relaxed hometown atmosphere. While emphasizing on continuing education and new technology we will remain flexible and cost effective. 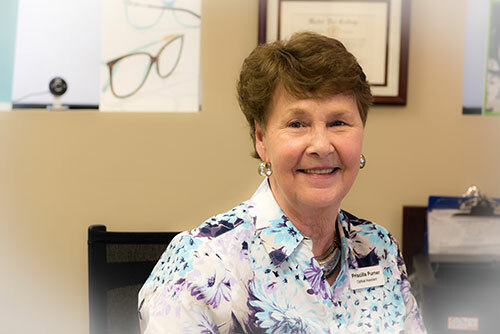 Our highest compliment we can receive is when our customer refers a friend or family member to us for vision care. Michelle G. Bureau, optician and owner has been licensed by NYS since 1992. 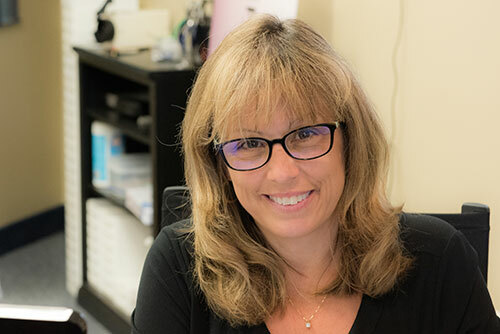 Michelle has worked as an optician and manager over the past 22 years and has gained experience in all aspects of the eyeglass business. Michelle graduated from Newcomb Central School, Newcomb NY, with a regent’s diploma in 1989 then continued on with her undergraduate studies at Mater Dei College, Ogdensburg NY, where she graduated with an AAS degree in Ophthalmic Dispensing in 1991. In 1992 Michelle earned her NYS ophthalmic dispensing license for contacts and eyeglasses and has been a practicing licensed optician since.